The combined effect of micronutrient and biofertilizers was studied under existing mulberry garden. 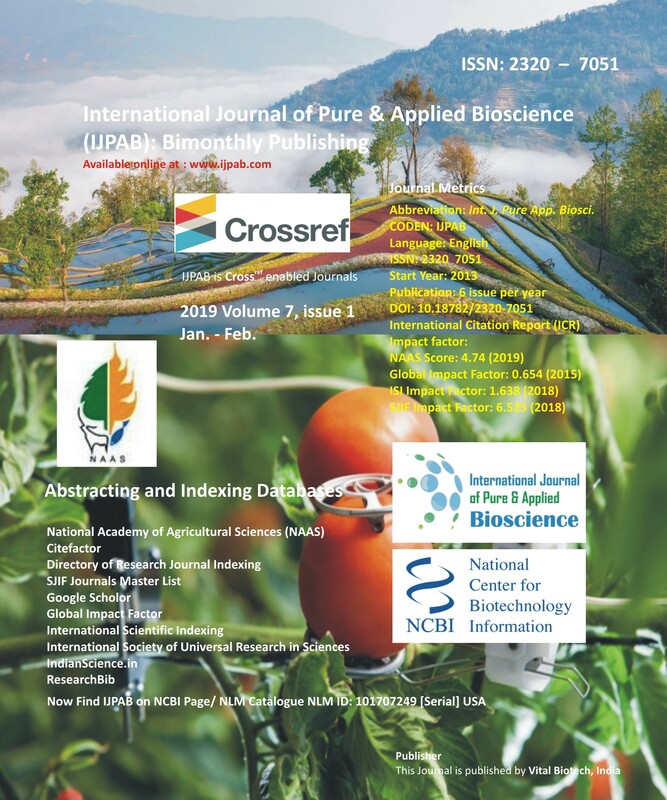 Different combination of micronutrients and biofertilizers were used in this study to assess the growth and yield of mulberry. Treatments were imposed on five continuous crops and the observations recorded for all crops. The pooled data revealed that among the twelve different combinations of ,the treatment combination of 100 % RDF + Soil application of ZnSO4, Fe SO4, MnSO4 and MgSO4 @ 25 kg ha-1 each + Recommended dose of biofertilizers (Azos, Phospho and Potash mobilizer each @ 1500 ml ha-1) recorded superior growth and yield attributes viz., plant height (198 cm), number of shoots (14 plant-1), number of leaves (646 plant -1), leaf area (101146 cm 2 plant -1) and leaf yield (1218.369 g plant -1) with high leaf moisture retention percentage of 93.94.